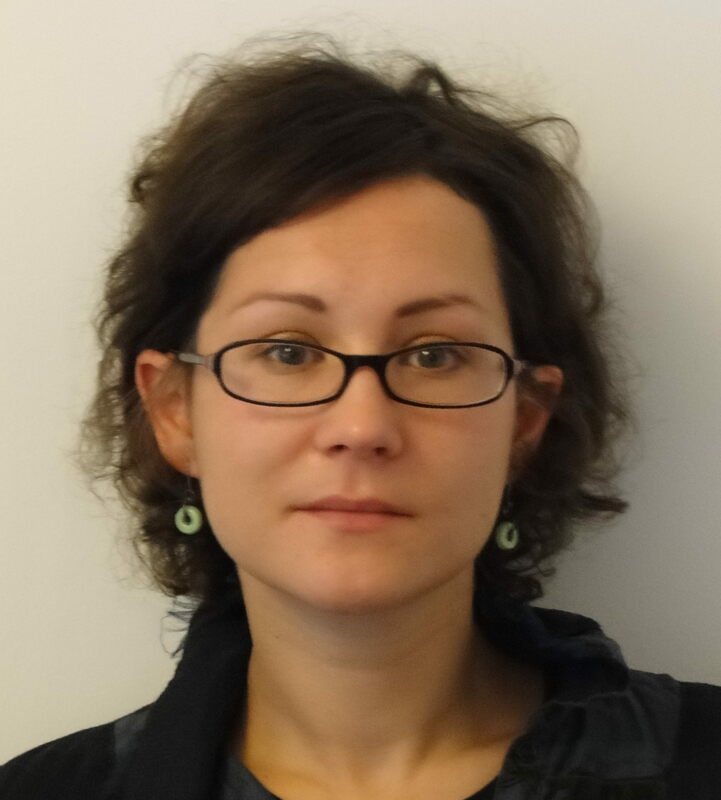 Dr Katarzyna Szkuta is a Policy Analyst and Researcher working currently in the European Commission DG RTD on Open Science policy with the special focus on the set-up of the European Open Science Cloud. Previously, she worked in the EC Joint Research Centre where she was a.o. responsible of the Research and Innovation Observatory annual reports and its network of national experts. In her previous assignments in the private sector and academia, she participated in multiple European projects in the area of research and innovation policy. Katarzyna is the co-author of several policy papers, reports and peer-reviewed articles on open science and open data policies, research and innovation policies incl. national and regional research & innovation policies, socio-economic impact of ICT, and digital stakeholders engagement.